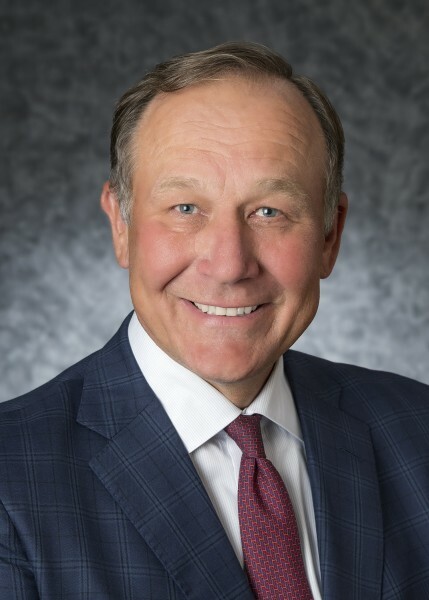 HOUSTON – ConocoPhillips (NYSE: COP) today announced that its board of directors has elected Mr. Jeffrey A. Joerres to serve as a board member. Mr. Joerres served as chief executive officer of ManpowerGroup Inc. from 1999 to 2014, as chairman of the board from 2001 to 2014, and as executive chairman from May 2014 to December 2015. Mr. Joerres joined ManpowerGroup in 1993 and served as vice president of Marketing and senior vice president of European Operations and Marketing and Major Account Development. Mr. Joerres currently serves on the boards of The Western Union Company, Artisan Partners Asset Management Inc., Boys and Girls Clubs of Milwaukee, BMO Harris Bradley Center and Kohler Co.
Mr. Joerres is a former director and chairman of the Federal Reserve Bank of Chicago and has served as co-chair for the European and Indian World Economic Forums. He holds a bachelor’s degree from Marquette University’s College of Business Administration. The appointment of Mr. Joerres increases the number of ConocoPhillips directors to 11, of which 10 are independent. Mr. Joerres will serve on the Audit and Finance Committee and the Committee on Directors’ Affairs of the ConocoPhillips board.